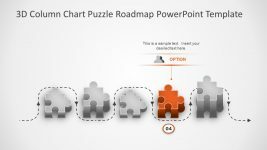 The Infographics in PowerPoint Slide is a template of useful icons for timeline presentations. 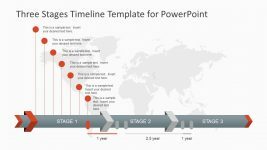 The timeline template with gap periods has 18 meaningful infographics. 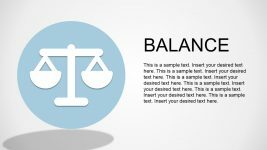 These images have different colors which suggest the option of changing outline and shape fill colors from format menu. 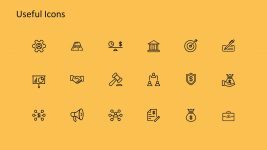 The figures such as users, cart, sharing, bell, sound, world map and more are additional shapes to use. 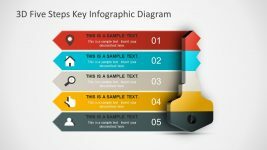 Therefore, the presenter can replace infographics in existing timeline template. 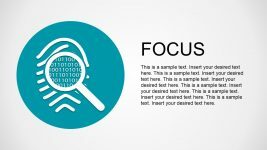 Furthermore, these images are reusable in other PowerPoint presentations. 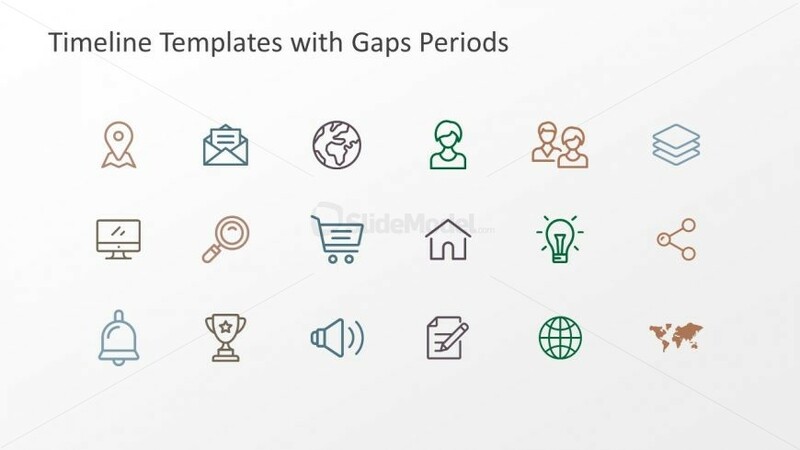 The 8 step gap periods PowerPoint shapes are high quality vector graphics which are easily resizable. 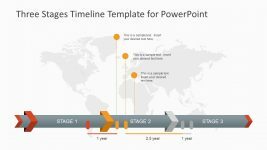 Return to Timeline Templates with Gaps Periods.